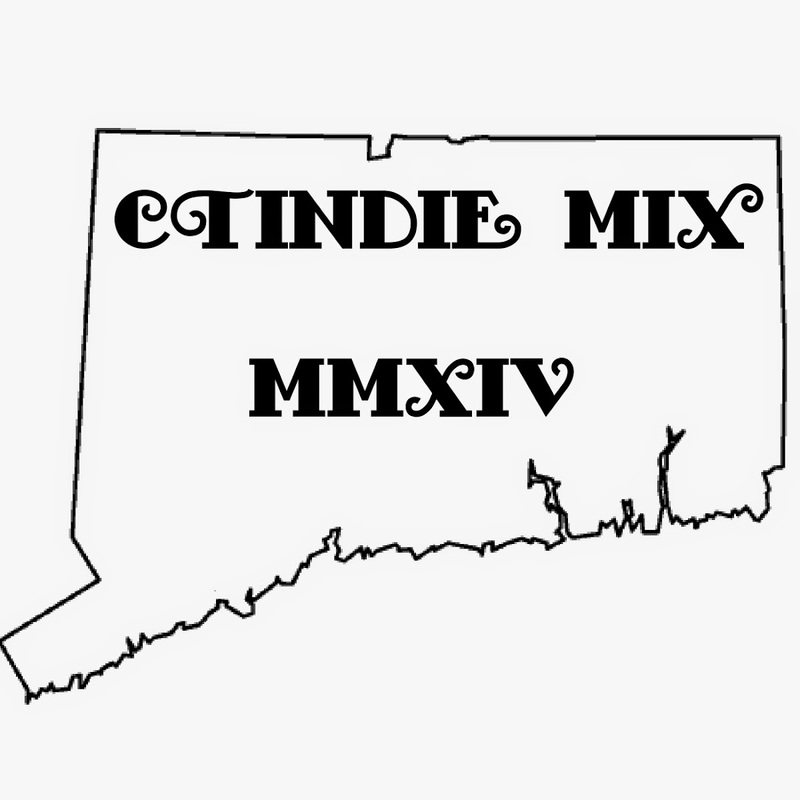 The other day, Bobby D played a whole show featuring CT women in indie music on his program Connecticut Rocks! In case you missed the radio broadcast, check out the whole groovy playlist and listen to all four hours of it over here on WPKN. Every day this guy is scouring the web for all kinds of great local music, and cranking it on his program (Mondays, 2AM - 6AM). For those of you who aren't night owls, you can always stream it on WPKN's website. Also, if you're not a fan of Connecticut Rocks on facebook, what are you waiting for? Click here. Thanks for the promo John. The Facebook group is growing nicely ... with almost 400 fans thus far. I tried to play many different CT Women during the show this week. And, there is so much more out there. Originally, CT ROCKS was just going to be on the 2nd and 4th Mondays. 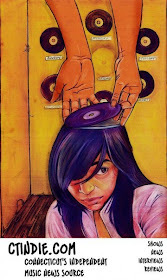 With so much music being sent to me, and more on the way, CT ROCKS is becoming a weekly event. I just hope people are enjoying the music. The production studio at WPKN is up and running again, so I'm hoping to work out some in-studio session times ... and play back the recordings during the show.